There's a hole in the bucket, dear Liza, dear Liza-so fix it with this collection of 25 camping songs! 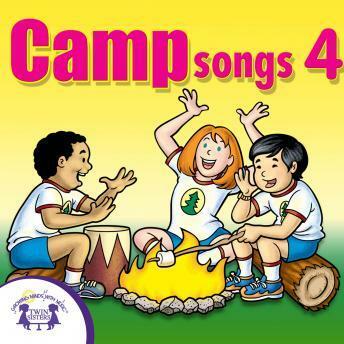 These songs are great for kids to listen to on long camping trips and car rides. This album is even good for your children to listen to when its playtime at home!